She longs to disappear, to the ocean, to the coast. Let salty air cleanse her weary heart. 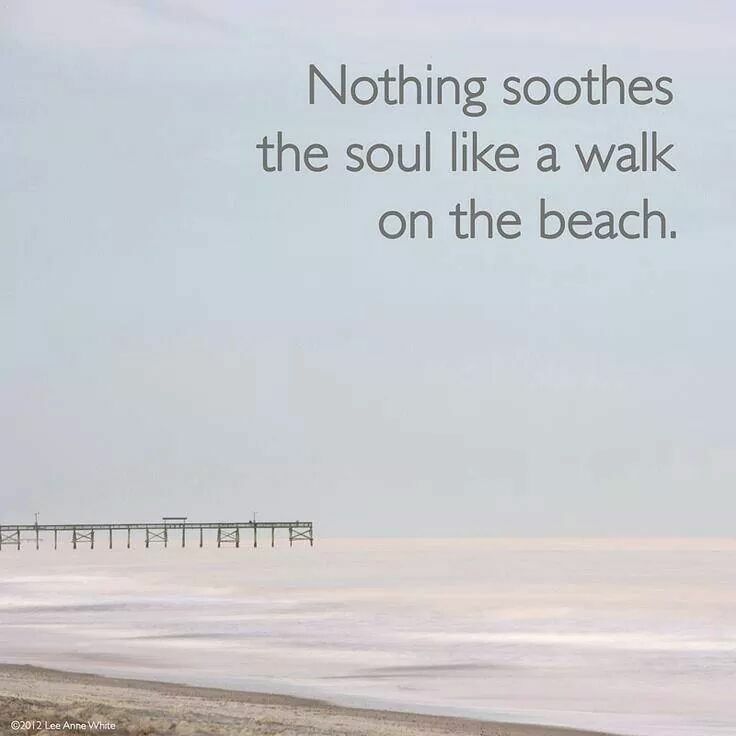 Feel the fine sand soothe her broken soul. Allow the tepid water to wipe her troubled mind. Send her spirit into the white capped waves, to escape. But no one to love. Runaway… Run back home. Be loved. Be present. Be real.